One Penny Black 196 Hunter Street, Newcastle... the coffee shop in the mall that is always busy even during the week! 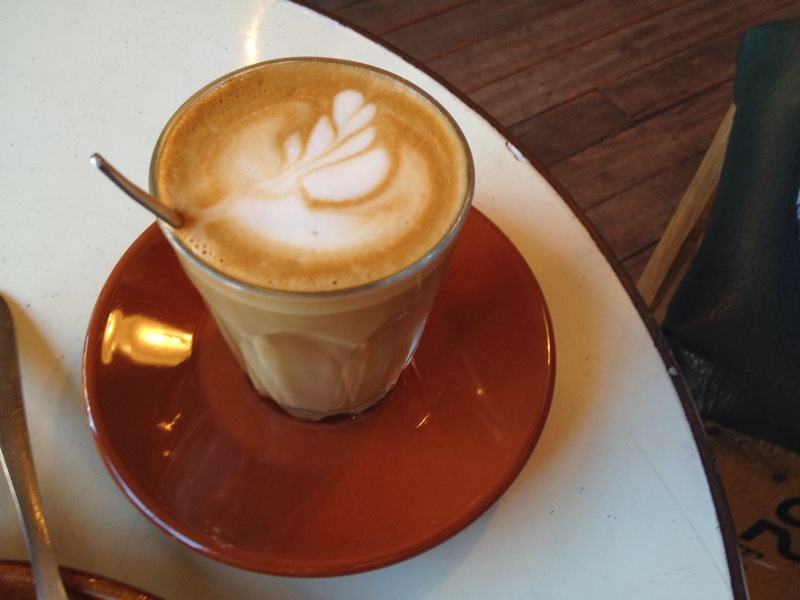 One Penny Black's coffee is up there on our coffee snobbery radar! Today Ja got her usual cappuccino and guest blogger Jxx (J with two kisses ;) ) got a long black. Jxx is a frequent coffee drinker at One Penny helping her get through the work day in town! It is many people's go to for an amazing coffee in the reviving mall! 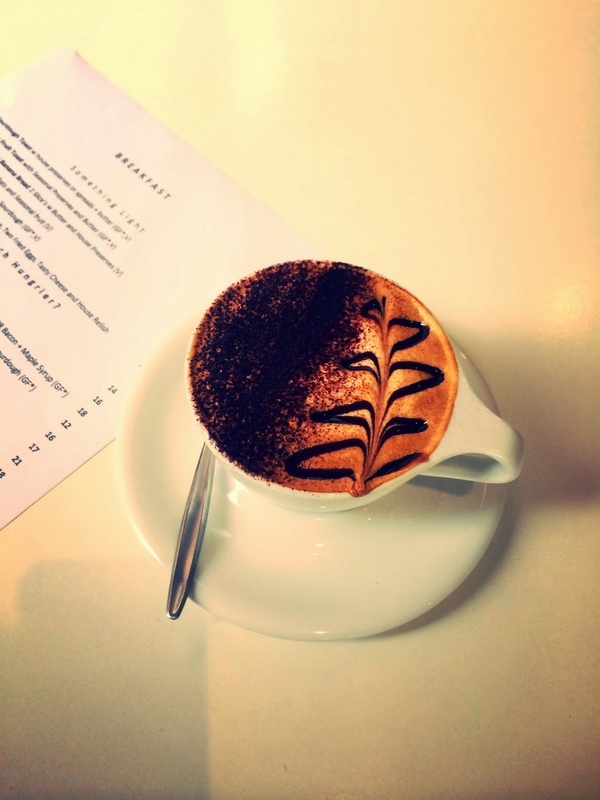 We give One Penny Black a solid 8/10 for their coffee! 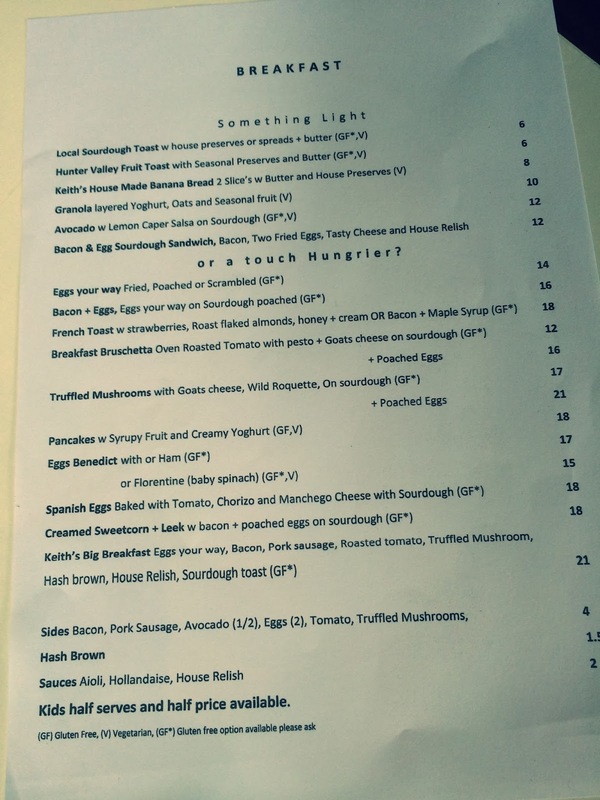 Whilst Only Penny Black has amazing breakfasts but we're being a bit different this week focusing more on the brunch food. This morning I couldn't help myself but to get a raspberry Danish for my second breakfast with my coffee this morning! Being a frequent of One Penny Black myself I have also tried there amazing chocolate croissants, delicious snack sized muffins and amazing bagels! It is hard not to order a little something on the side with your coffee here! Be warned Novocastrians! True to form we have another hipster styled atmosphere and decor we all know and love, with it's own twist of course! For those who remember the previous location for One Penny, we are all glad they moved to a bigger location with lots of tables inside and outside to sit, drink your coffee, read your paper and induldge on delicious food! One Penny Black even when they're busy provides prompt quality coffee, food and service every time! 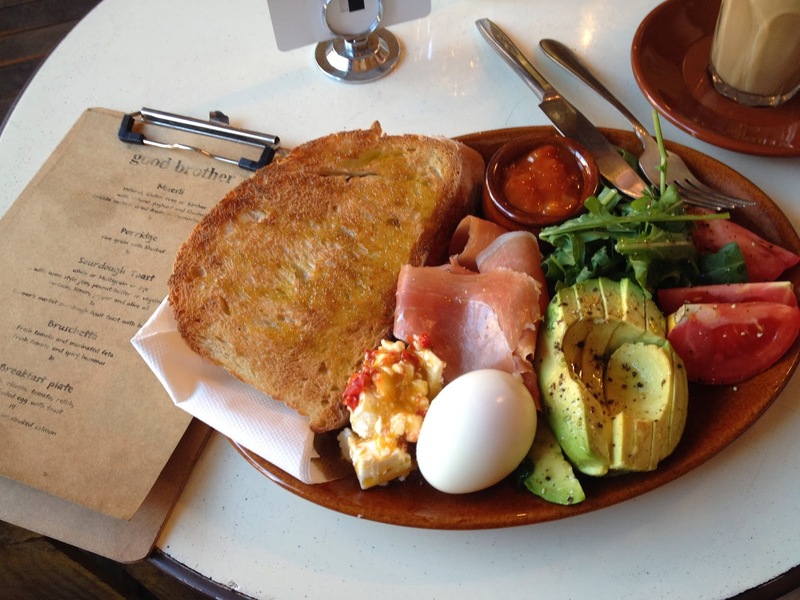 We love coming here for either our morning coffee before work or as a weekend brunch spot!! 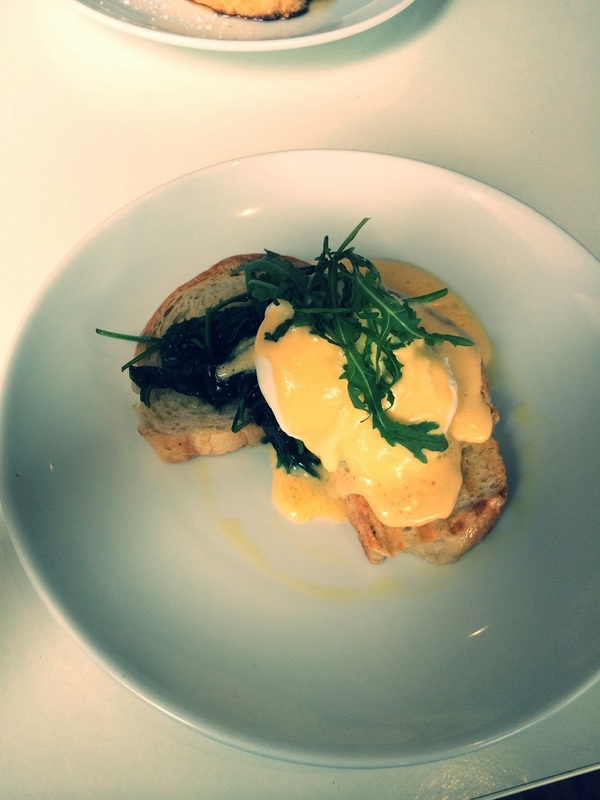 Overall we rate One Penny Black a 9/10 coffee and breakfast/brunch spot!!! In future we'll definitely be back to review their breakfast!! JaTo & guest Jxx xoxo. 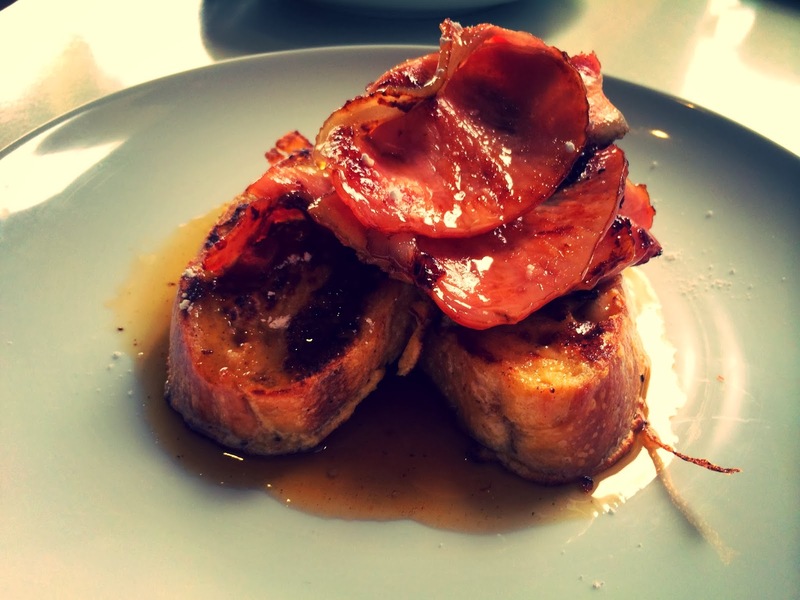 Some coffee and breakfast/ brunch places we already love: - Ground Floor - Glee - One Penny Black - Sprocket - Eurobar - Good Brother Espresso (Our first review!) Looking forward to reviewing these places and more for you Novocastrains! Brunch on Newcastle, JaTo xoxo. Walking into Good Brothers it has that hipster vibe that has taken over Newcastle's inner city! Personally we love this vibe. It has a very relaxed earthy feel. This isn't your typical fry-up big breakfast place... they however had a good variety of breakfast options ranging from bagels to a breakfast plate and a decent sized specials board which they constantly change. Not expecting large dishes as the kitchen seemed quite small we were very happy when we saw our food come! Very generous and very filling! 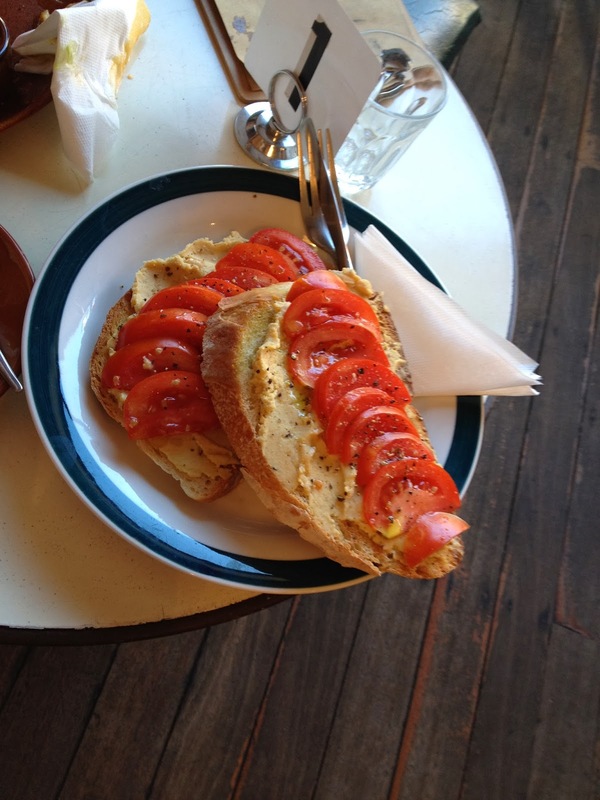 All the food looked and tasted fresh, well presented with amazing generous servings of sourdough (a weakness of ours). We are quite the coffee snobs and their coffee was up there! We give them an 9/10 for our cappuccino and soy latte! We love a good strong coffee to wake us up of a morning and these Good Brothers certainly delivered! Overall we would definitely recommend Good Brothers Espresso to our friends and the masses (fellow Novacastrians). There was little to fault for this cool hipster quirky little cafe!